A few days ago, I asked readers via a Twitter poll to let me know what kind of beauty reviews they were most interested in. It didn’t come as any surprise that the vast majority (86%) voted for nail-polish reviews! 😉 However, 7% said skincare, and 7% said makeup. 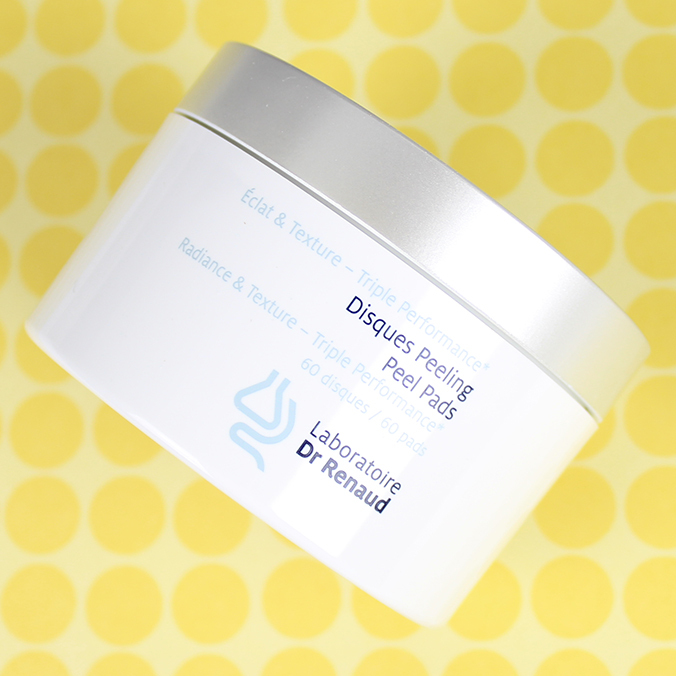 Since most of my reviews tend to focus on nail products, I thought that today, I’d switch it up a bit and focus on high-quality Laboratoire Dr Renaud Skincare! 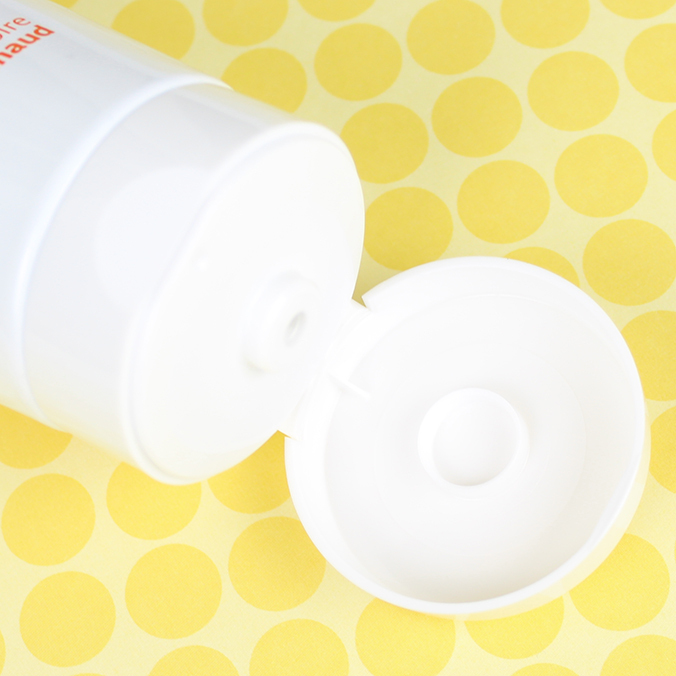 You won’t find these skincare products at the drugstore. 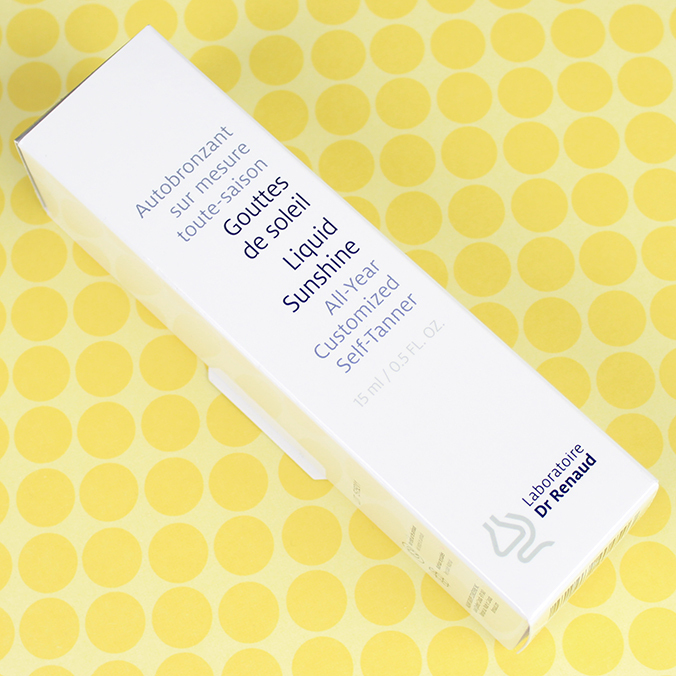 Laboratoire Dr Renaud skincare is available exclusively at more than 1,000 aesthetician salons and spas across Canada. I’m a big believer in not skimping on good skincare because it’s the foundation for any beauty routine. 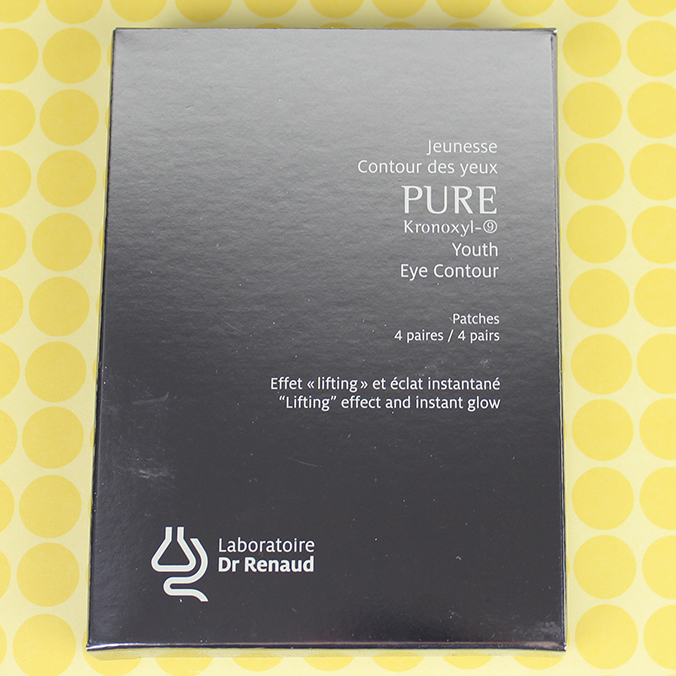 When PR introduced me to Laboratoire Dr Renaud skincare, I was intrigued because I’ve never tried anything from this brand. 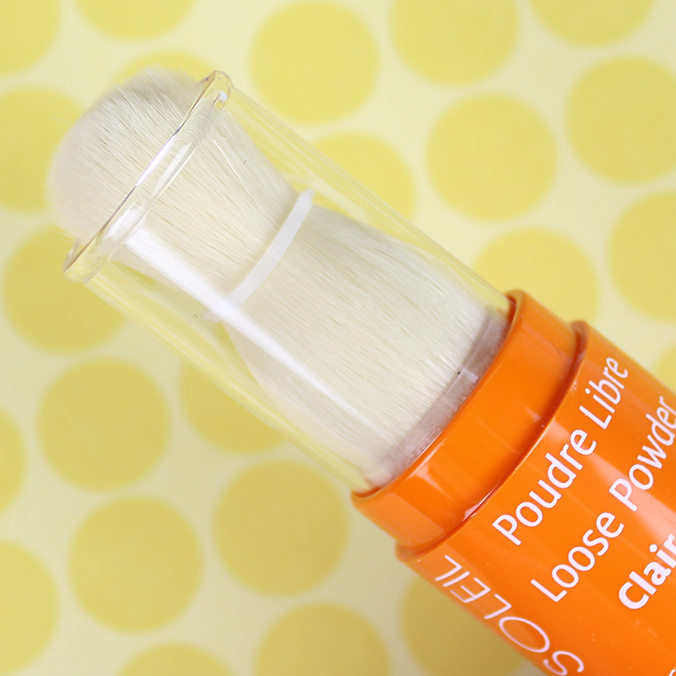 Also, I haven’t experimented with some of these types of products before, such as peel pads and loose powder with SPF 50! In addition to the products I photographed above, they also sent me their new anti-fatigue tissue mask and eye-contour patches (not shown in the above photograph, but presented later in this post). 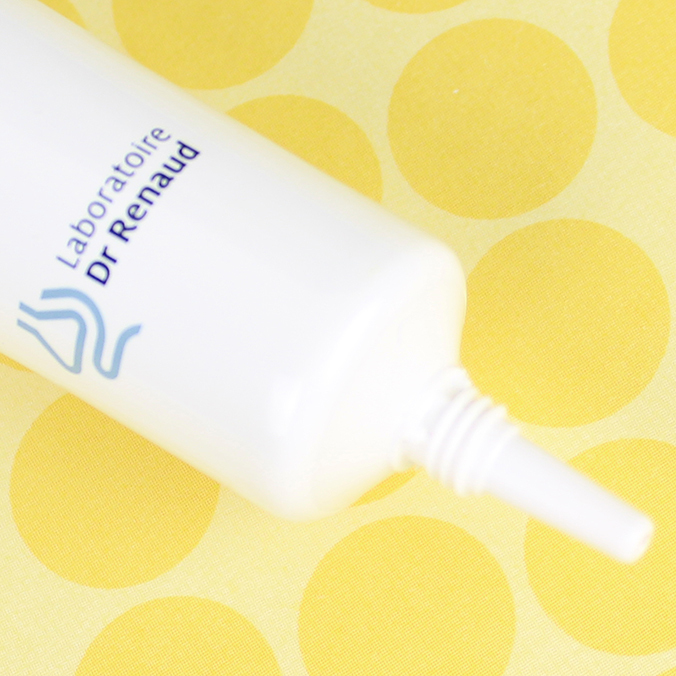 Laboratoire Dr Renaud’s philosophy is to combine the best of nature and science. They have a huge range of products to address every skin concern for every age, and the brand has professional treatments. 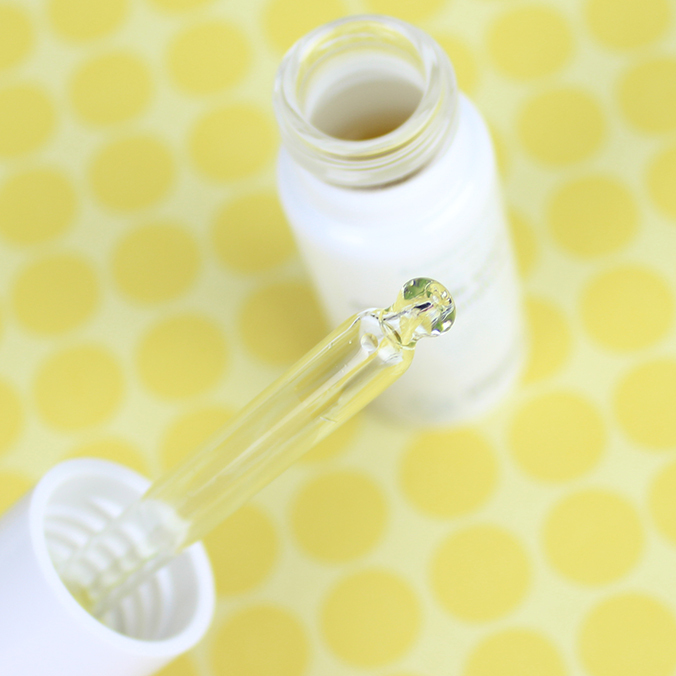 In the rest of this post, I share with you some quick photos of a few skincare items, as well as more information on each product. All the descriptions of each product come from the information booklet PR gave me and/or the product packaging. 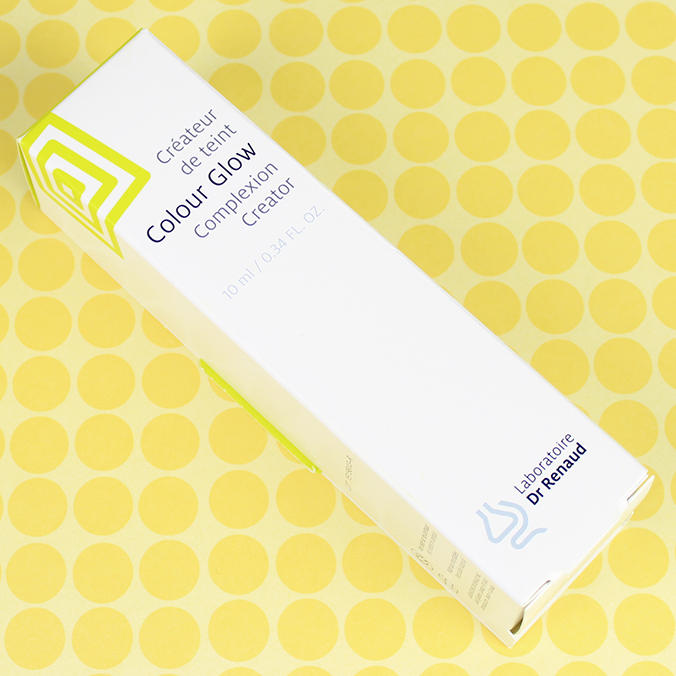 It creates a gradual, adjustable sunny glow and natural, golden tan. 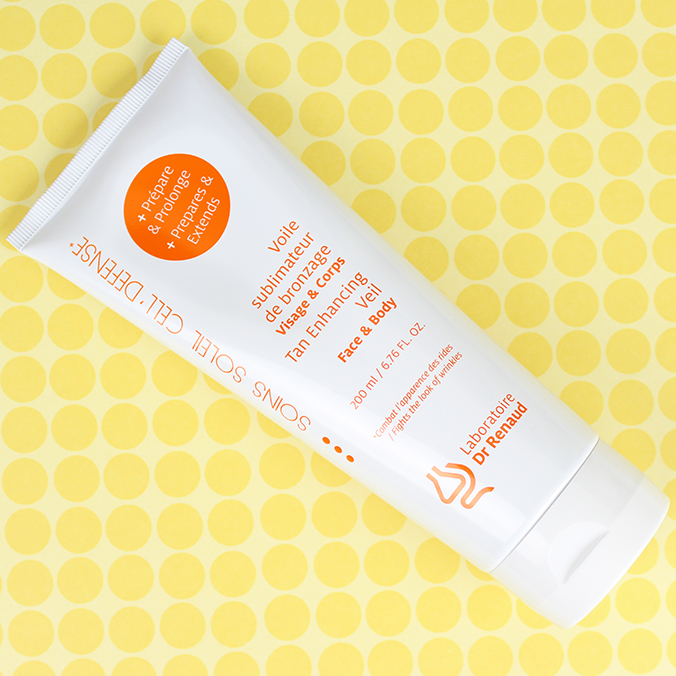 Add Liquid Sunshine to your daily moisturizer for the perfect personalized tan without sacrificing your skincare. This concentrate of mineral pigments adds a touch of colour to your favourite day cream, evening out the complexion and enhancing its glow. Inside the above box was the following: ExCellience VoluScupt and a skincare roller. Designed for home use, it draws its inspiration from medical aesthetics rejuvenation techniques and from the most recent scientific discoveries. It specifically corrects changes to the facial architecture due to an alteration of the biomechanical properties of the skin (loss of elasticity, muscle tone and density) and the harmony of facial features (vertical wrinkles, sagging of contours, thickening of the lower face, etc.). 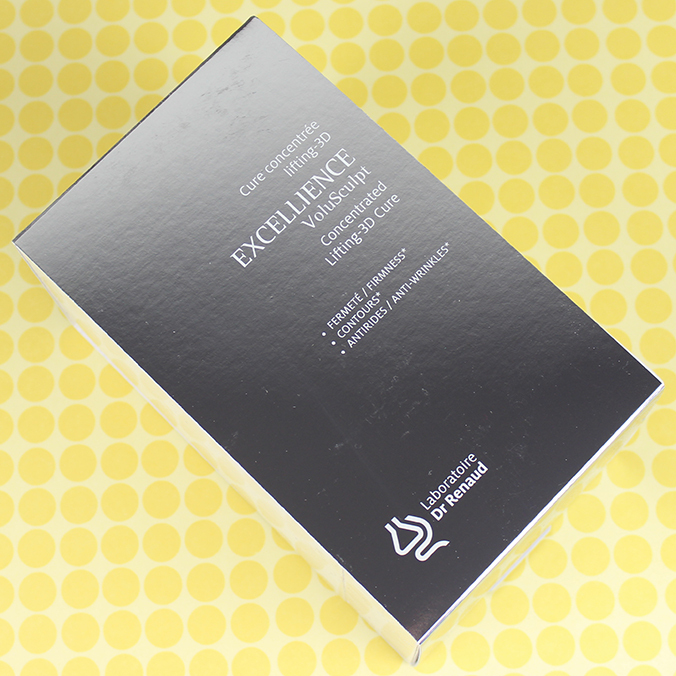 This product won silver for the In-Cosmetics Innovation Zone Best Ingredient Award 2015. 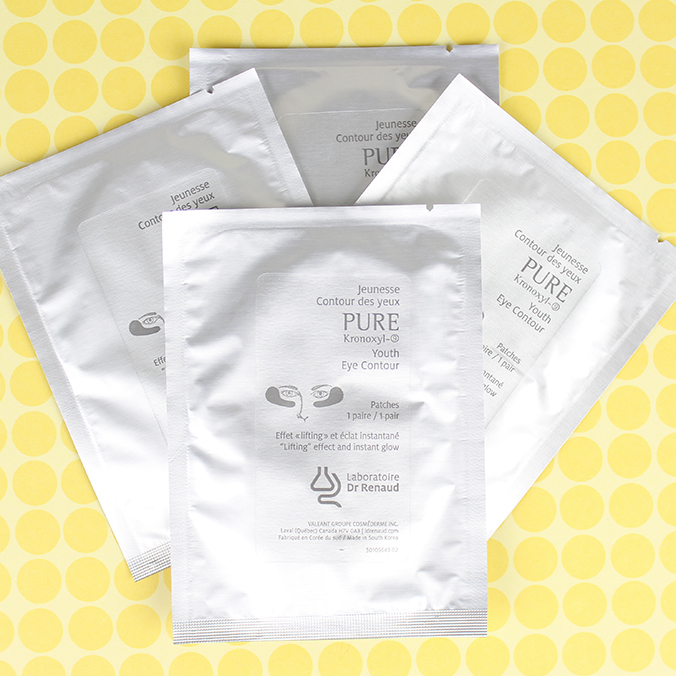 An innovative lifting mask that plumps, refreshes and leaves skin glowing. 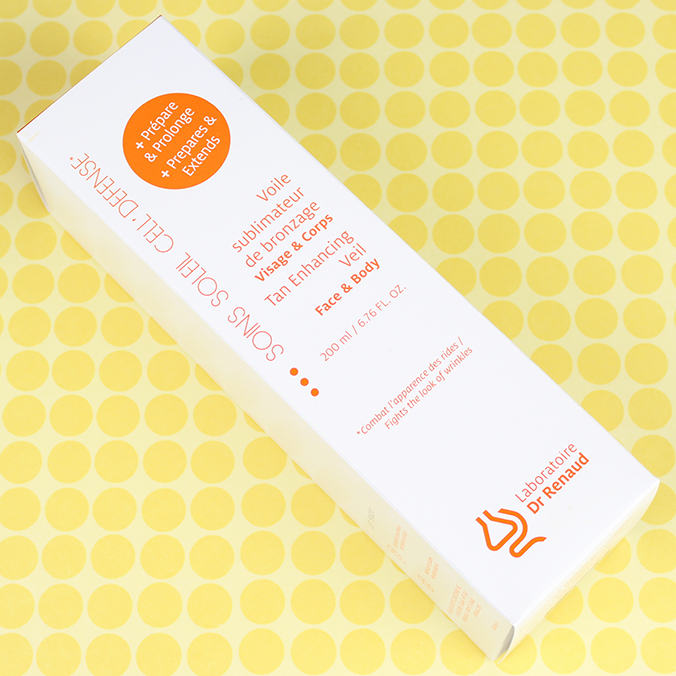 This unique mask re-tightens, attenuates fatigue signs, and smoothes wrinkles and fine lines. 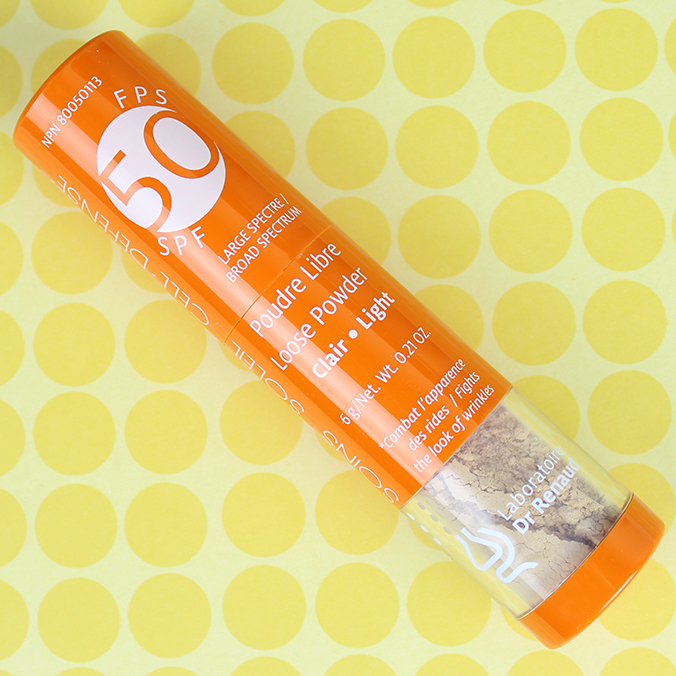 Instant UVA-UVB Broad Spectrum sun protection in a lightweight mineral powder formula. 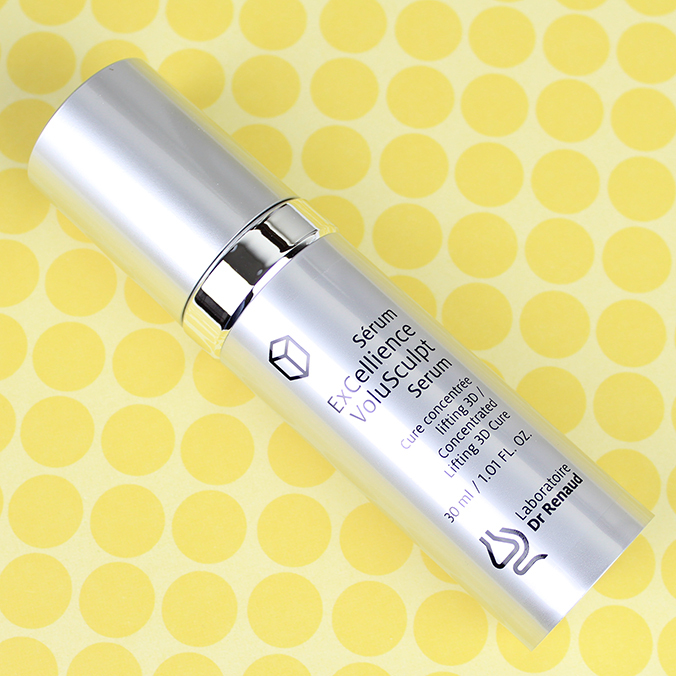 Perfect for every skin type, including the most sensitive skin. 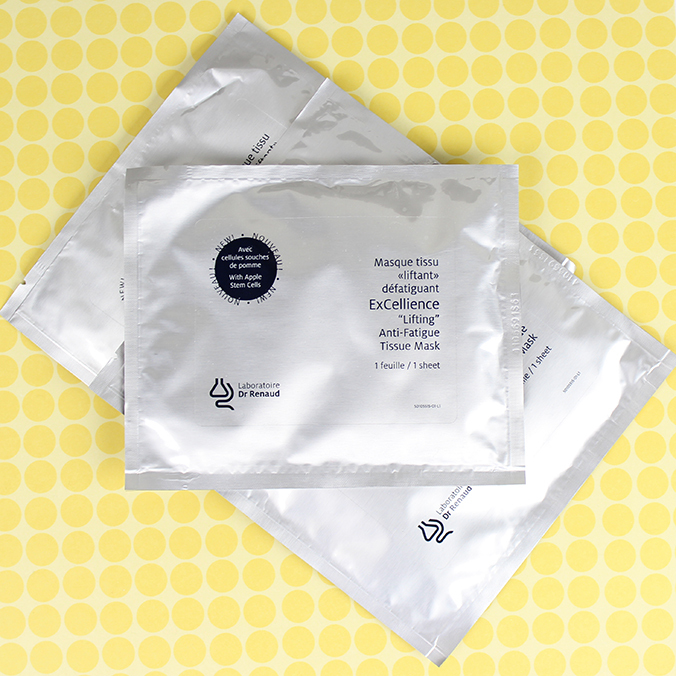 Pre-moistened, ready to use pads that target luminosity and texture to reveal younger-looking skin and a radiant complexion. 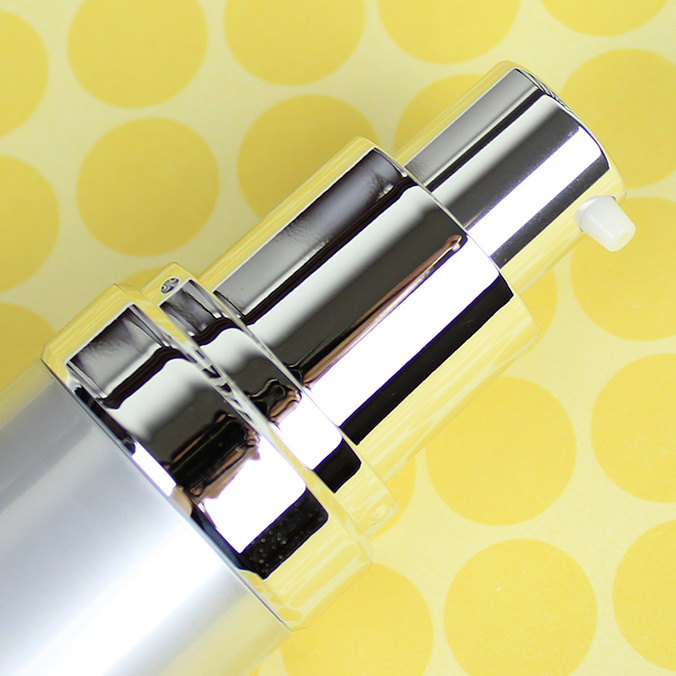 A glowing, youthful eye area in 15 minutes. Wrinkles and fine lines are smoothed and the eye area firmed. Light, fresh emulsion with a velvety texture. 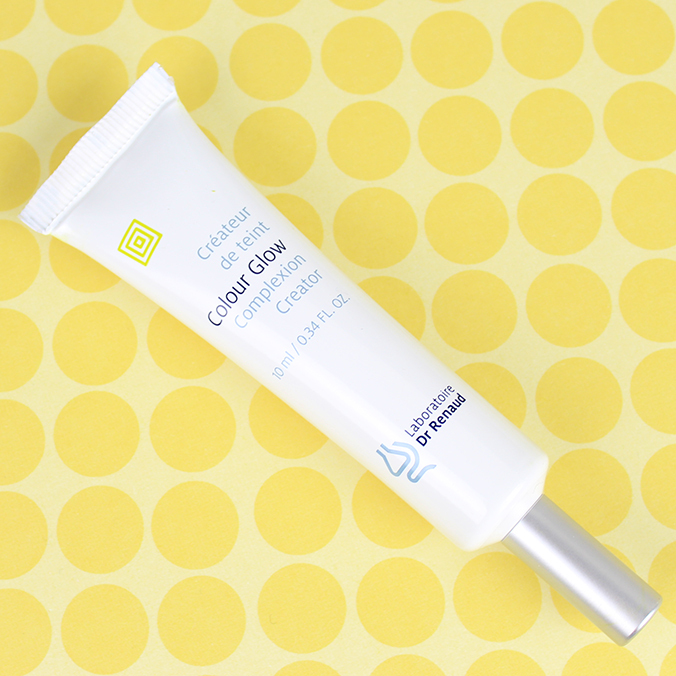 It prepares the skin for sun exposure and allows for an even and rich-looking tan. 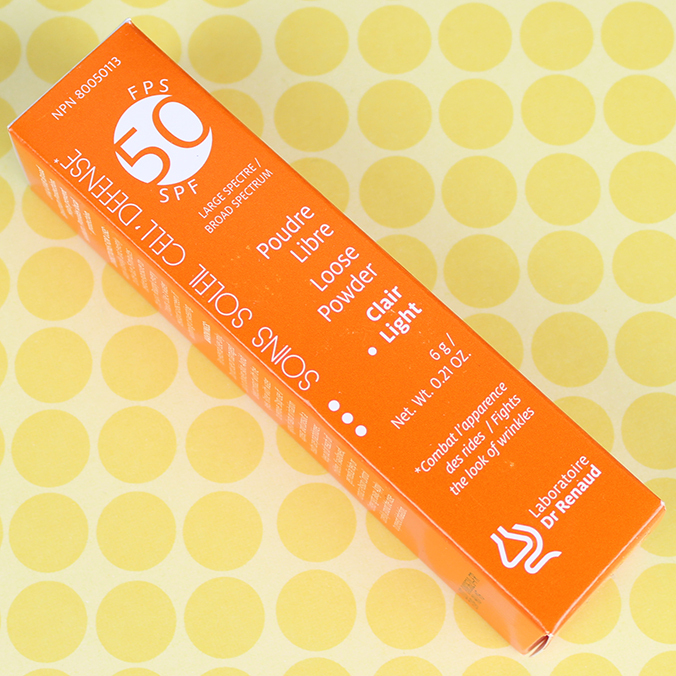 It strengthens the skin’s natural protection against the sun, allows you to reduce the time of exposure, extends tanning, reduces the appearance of photo-induced signs, helps maintain skin elasticity, firms skin while hydrating, and instantly smoothes fragile skin. 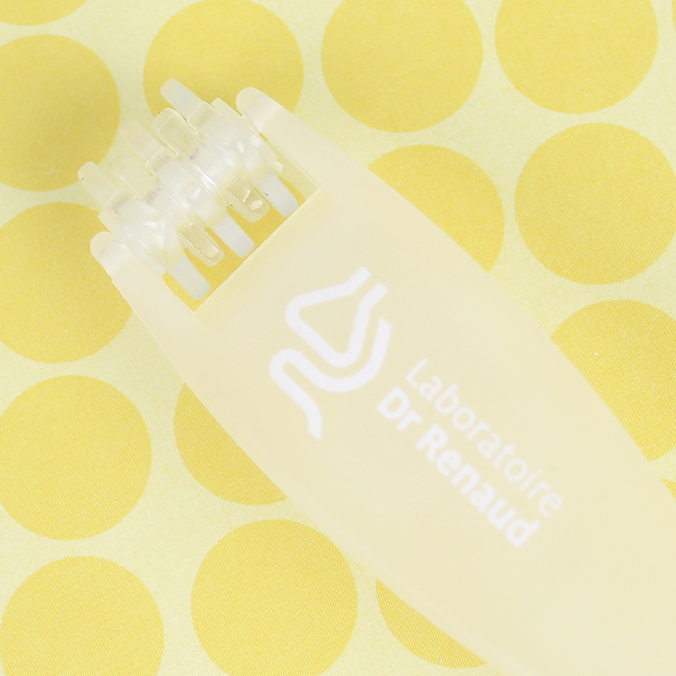 With all the skincare available today, what makes Laboratoire Dr Renaud special? We have an exceptional and very creative team working in our lab and that results in an uncommon degree of innovation. We’re very focused on science and we pay close attention to new technology but we don’t follow trends the way the department store brands tend to do. We’re focused on what customers tell us they need. 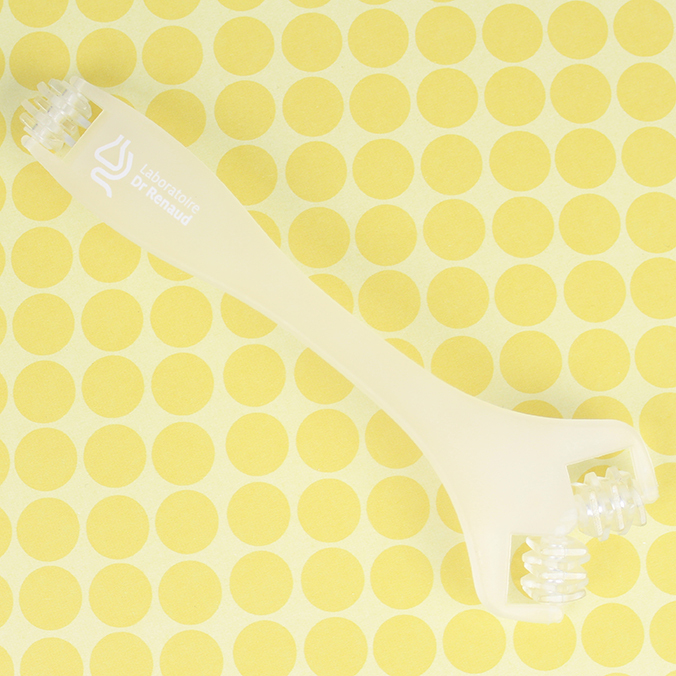 Also, we’re always refining our products. Because Laboratoire Dr Renaud is available through aestheticians and at spas, etc., we have the constant feedback of aestheticians, people who really are skin and skincare experts. We can respond much more immediately to customer needs. 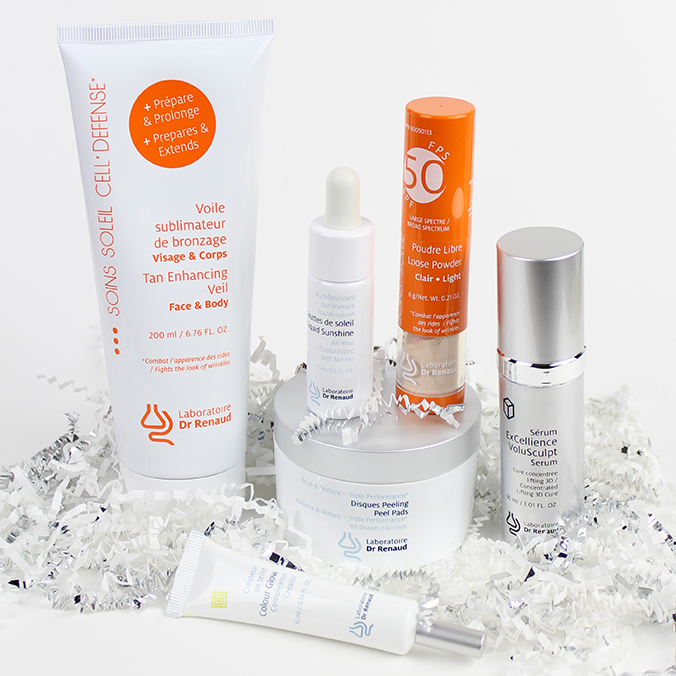 Do you have a philosophy or specific view about skincare at Laboratoire Dr Renaud? Something we know is that each skin is unique, far more so than the beauty industry acknowledges. It’s why women have so many products that aren’t right for them and that ultimately they don’t use. This is why we developed our in-depth analysis tools that we train aestheticians to use. 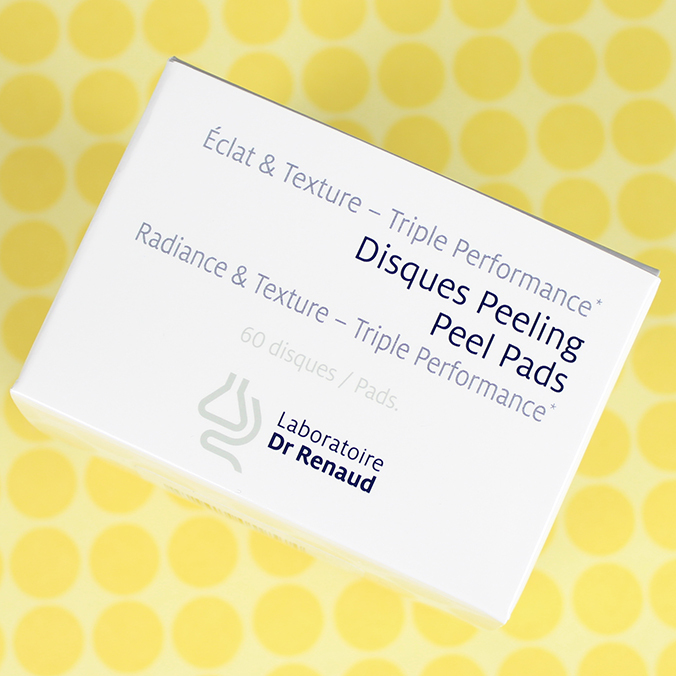 We are serious about every Laboratoire Dr Renaud customer getting results and dramatically improving her skin. How do you analyze someone’s skincare needs and recommend the right products? It’s multi-faceted. We ask her questions about her skin: How it reacts to various conditions and types of products, her habits and lifestyle, any concerns or medications and allergies, and we help her determine exactly what it is that she would like to correct or avoid. We’ve developed analysis tools that our aestheticians use to look at the skin and see what the naked eye cannot yet see such as sun damage and brown spots – it tells us where the skin is going and we can develop a plan of attack. And we’ve devised a little booklet for our customers that makes understanding how to care for their skin and how to use Laboratoire Dr Renaud products very, very easy. 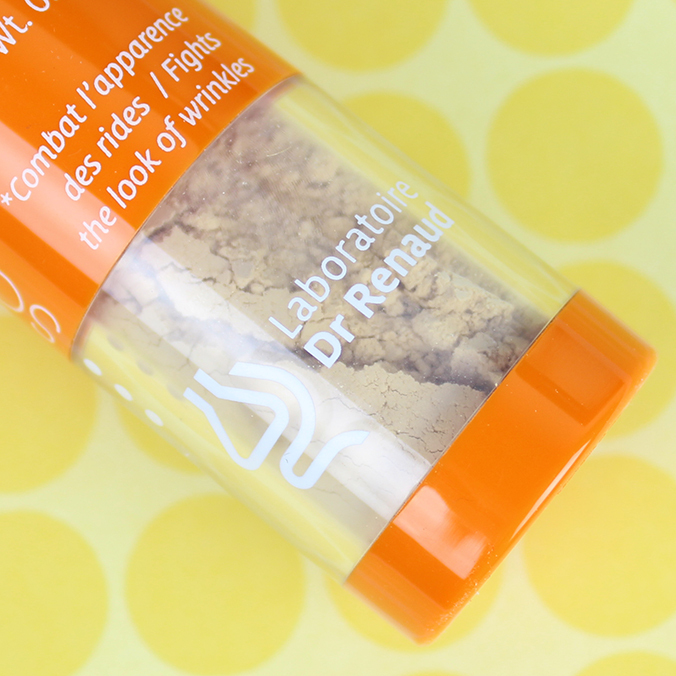 Disclosure: All the Laboratoire Dr Renaud products in this post were provided to me by PR. Have you ever had a professional facial at a spa? 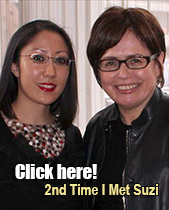 Do you regularly visit an aesthetician? 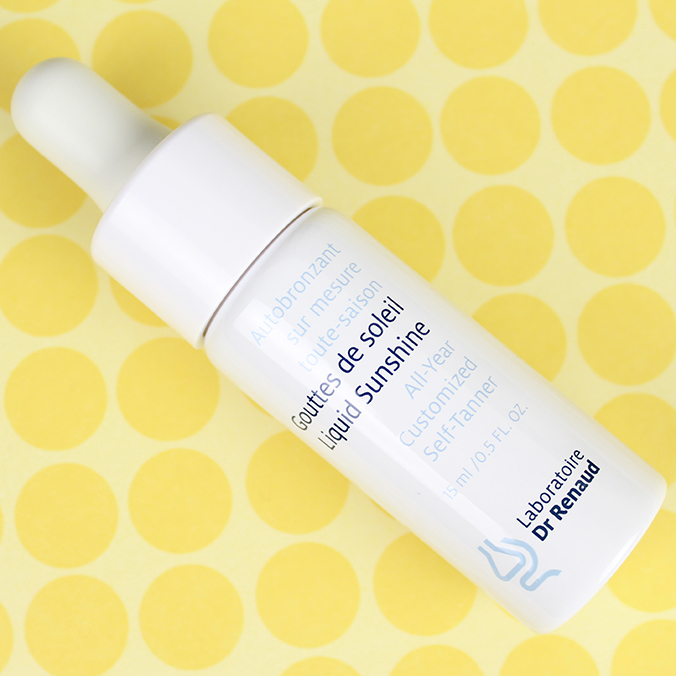 Of all the Laboratoire Dr Renaud skincare products shown in this post, is there one in particular that you’d like to see me do an in-depth review on? 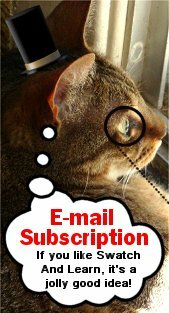 This entry was posted in Quick Look, Skincare Reviews and tagged Laboratoire Dr Renaud on December 4, 2015 by Mary S..
My pleasure! It’s a new-to-me-brand, and since I’ve never had the experience of getting a facial at a spa, that’s why I’ve never tried it. 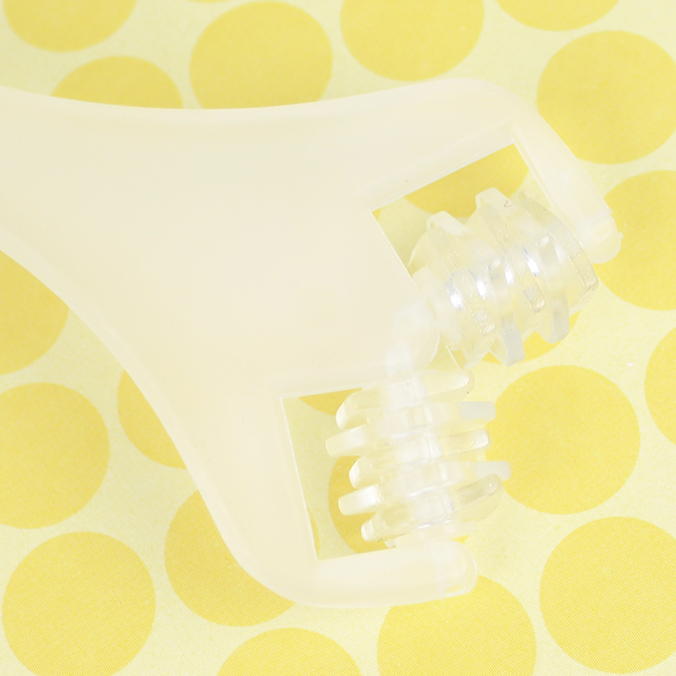 Apparently it’s very popular among skincare professionals because it’s so effective. Stick around because I’m going to review at least one of these products. I’m currently testing them out, but I want to try them for longer before I gather all my thoughts.